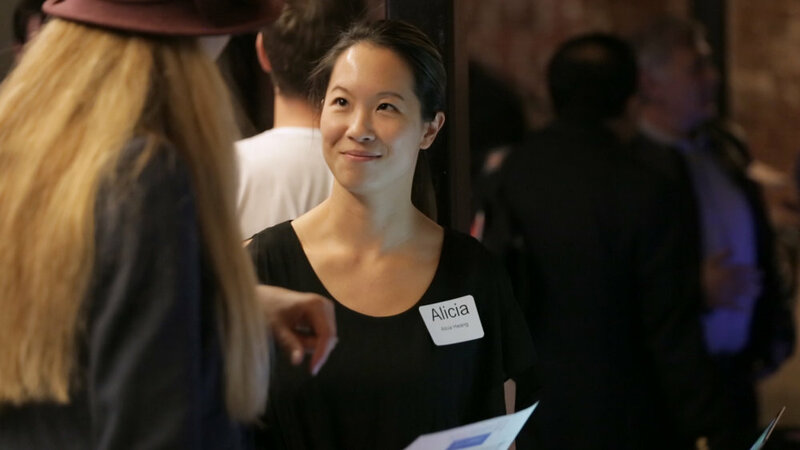 PeopleConnect is proud to host numerous events in the Bay Area, bringing together early stage startups who are seeking funding, with angels investors and early stage VCs. PitchForce is a weekly pitch event for high tech, clean tech, medical device and biotech startup entrepreneurs interested in pitching to a panel of distinguished angel investors and VCs. The ten presenting companies each have a demo table and have the opportunity to meet and network with investors and guests during the first hour. Attendees will then vote for their favorite companies, and the top five will present to a panel of angel investors and VCs. The panel chooses who they feel is the most promising startup. The winner gets a meeting with the Sponsoring Venture Capitalist for a full pitch session. Here's an example of a perfect pitch! 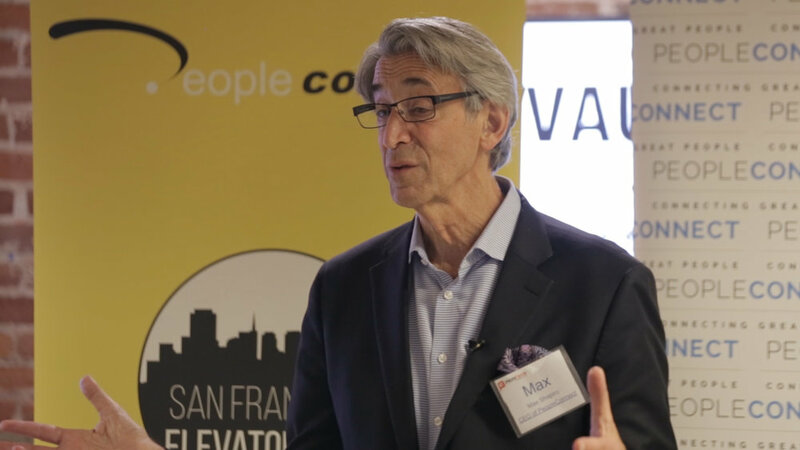 San Francisco Elevator Pitch is a monthly event for entrepreneurs to present their companies and learn first-hand how to raise early-stage capital in today’s market. This event is for startup entrepreneurs who are currently seeking capital. Silicon Valley Elevator Pitch is a monthly event for entrepreneurs to present their companies and ideas and learn first-hand how to raise early-stage capital in today’s market. This event is for startup entrepreneurs who are currently seeking capital.